Over the last few years, we have gone through the world in which there was only one platform, i.e. the Windows desktop to a mobile world where there are three main platforms(Android, iOS & Windows). Each day, it’s getting challenging for the developers to find the apt platform to create an app or a game. Corona SDK provides the best in class platform, in terms of code re-use, and it can be shared when building or publishing apps to iOS, Android, Windows etc. To pick the best one is a daunting task. This is a non-scripted city building game suitable for all ages. The game is all about building a city on an undeveloped island where you need to construct a new town. Here, the player decides about how the city is built and how it’s grown. The main focus of the game is to bring out the creativity element, where the player can create their own city as they wish. The game consists of a dynamic landscape and has over 650 buildings to construct. If you love building games, then this one would be the right one to start playing with. This is a game in which, the actual goal is understood only after the first move. In this game, you need to control one or more hinges of a mechanical structure and move it throughout the screen so that one/more white circles are touched. It is a sort of physics puzzle and sometimes more than that, which has over 100 levels and is a paid game. This 2017 featured game in the App Store is meant for all age groups. The action packed game is about driving through the apocalyptic areas of US to reach the safe haven of Canada and Winnipeg, where there are no taco trucks. It’s quite hectic getting to the safe towns, but the truck is armed with weapons that can blast mutants to taco fillings. The money earned and the scrap metals found can be used for upgrading your truck with gas and supplies for the next trip. This game is completely free to play. This is a mesmerizing colour-based game, completely dependent on perception and not logic. The game is about re-ordering the coloured tiles to a perfectly ordered spectrum. This would be a perfect game for those who enjoy beautifully crafted puzzle games or for those who wants to have some time with a visual tranquillity. The game has multiple play modes with over 300 levels to solve. At each level, you can compare your performance with others and unlock achievements by beating them. This is a hyper charged arcade smash sport game that tests your skills and reflexes to the maximum. Throughout the game you need to fight along with the leader board and become the PKTBALL master. You can play daily challenges, try your luck with mini-game and even grab coins. PKTBALL is a universal gaming app, which is compatible with Android phones and tablets. Fun Run 2 is a multi-player running game. The race is between you and the cutest and furriest creatures of the forest. The player needs to prove that he/she is the fastest to win the game. A player can cut, magnetize or electrify other running mates to slow them down and rocket yourself ahead in the race. This gaming app has got around 20 cool levels with funny bonus races, daily rewards mystery prizes and much more! The game includes lots of adventures with beautiful graphics, original soundtracks, and sound effects throughout. And, the player needs to collect many things through the forest and also solve puzzles. All the symbols and clues that you have collected throughout the encounter is tracked within a journal. A dynamic map within the game shows the current location and the areas that the player has explored. With the latest updates, this game has been translated into different languages. This is a simple action-play game in which the player needs to collect the harvested mandora seeds within a limited time. The player who plays as a farmer, harvests ripe mandora seeds and later collects them to score points. Based on your performance there are about 60 game ranking rates. The game supports single player and the app is available in languages like English, Chinese, Japanese, Korean, French, Portuguese and Spanish. If you need to see the new surprises then play at different times in a day. This is supposed to be an addictive pet loving game, where you need to take care of your pet eggs. The player needs to feed,wash and put eggs to bed everyday and keep them healthy and happy to earn coins. Each type of eggs hatches out to 6 different creatures’ personalities, which is kept in the backyard to get gifts that will help you grow up an egg friends army. Known to be one of the best arcade racing type game on Android that uses realistic bike physics. The game consists of insidious tests through each level. It has several vehicles like a bicycle, motorbike, mini motorbike, flying skateboard etc. to choose from. You need to be the best racer on each track to gain gold medals to unlock new levels and characters. This is a swing game through a dangerous world filled with lethal lasers, buzz saws and hungry monsters. The player can unlock cool new characters as you swing along the game and pass on each level. There are almost 75+ levels with unique themes and 5 level packs. 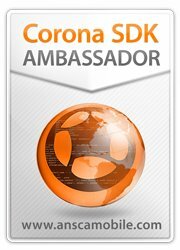 For all the game lovers out there, this list is not enough as there are tons of other Corona SDK games available in the store. 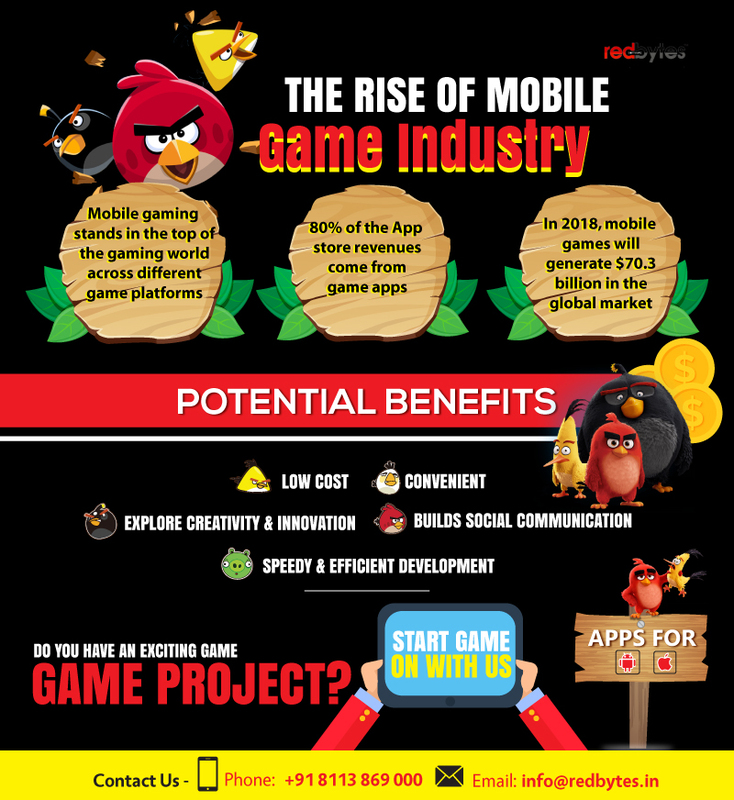 As technology becomes more advanced, more and more high quality games are created and Corona SDK games is said to be 10 times faster than other platforms to create apps.